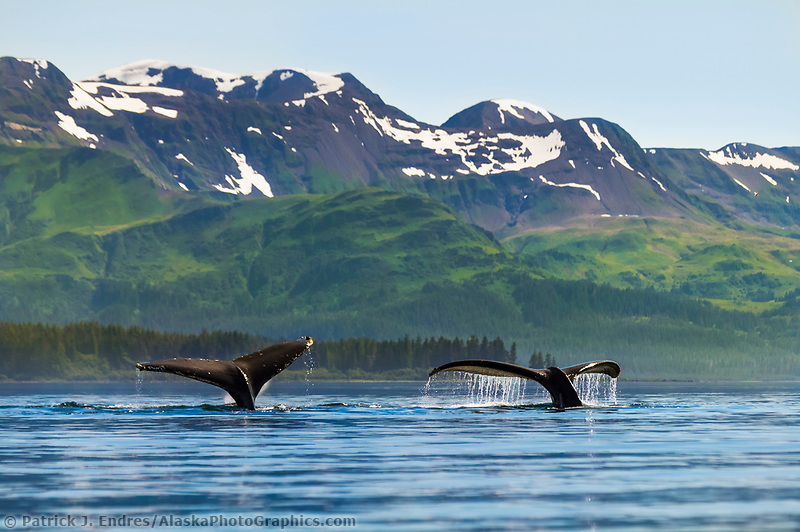 Prince William Sound photos from Alaska's famous waterway. 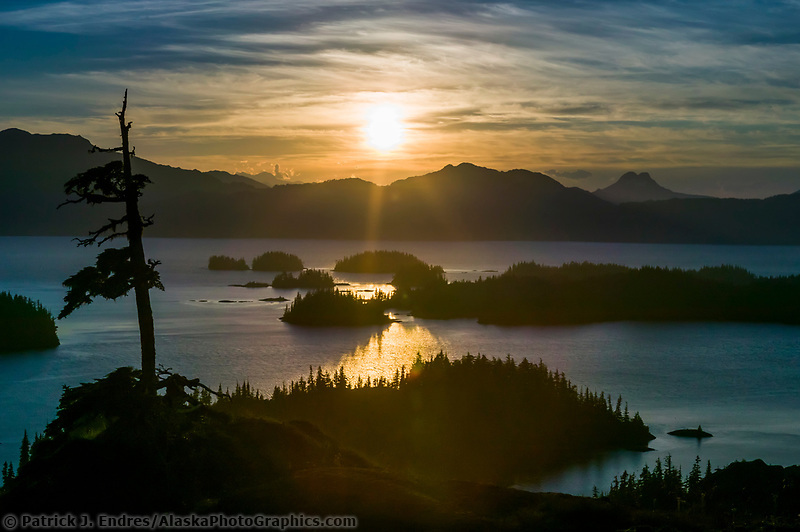 Prince William Sound is a sound of the Gulf of Alaska situated on the southcentral coast of Alaska, on the east side of the Kenai Peninsula. 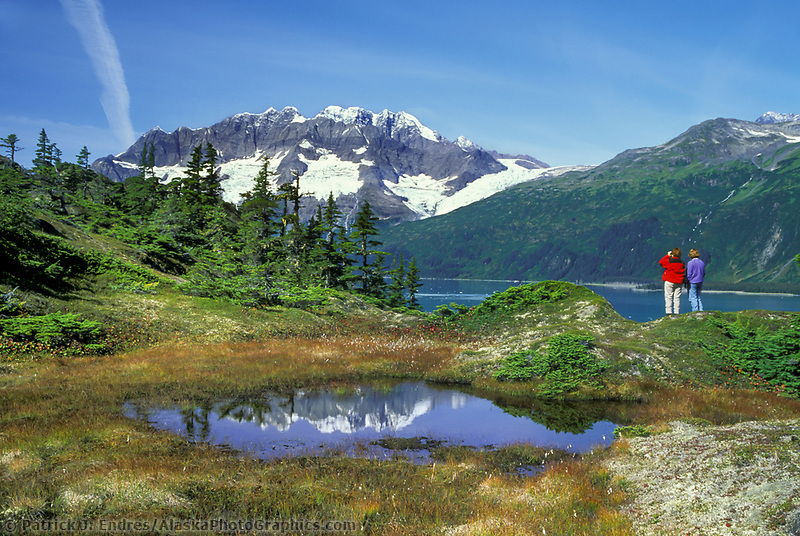 A number of small communities are located on the Sound including Valdez, Whittier, Cordova, Chenega, and Tatitlek. 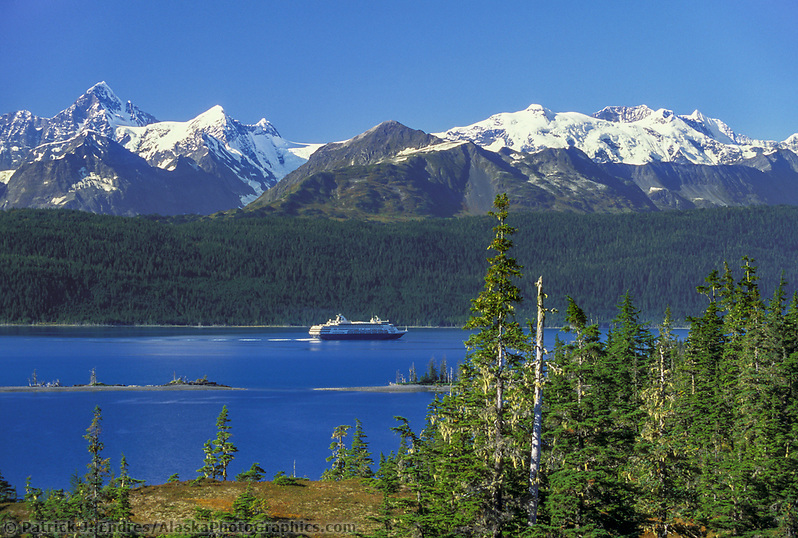 The Alaska Marine Ferry system offers limited transportation service to the major communities since no roads access to Cordova, Tatitlek or Chenega. 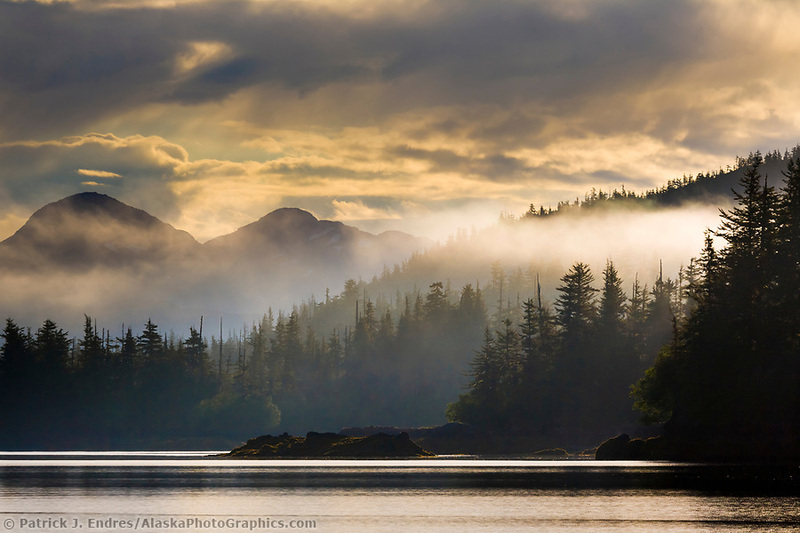 It is bordered by the expansive and beautiful Chugach National Forest. 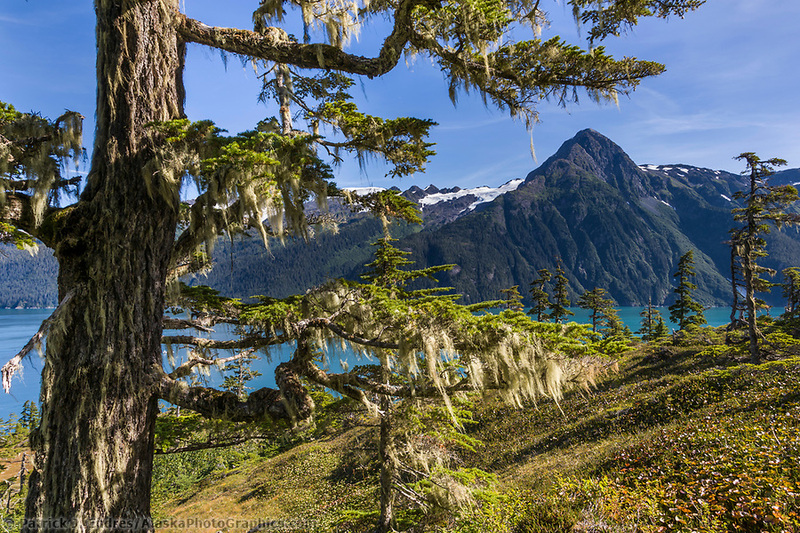 I have spent decades photographing in this marine wonderland and all of the Prince William Sound photos here can be licensed for commercial use or purchases as fine art prints for your home or office. 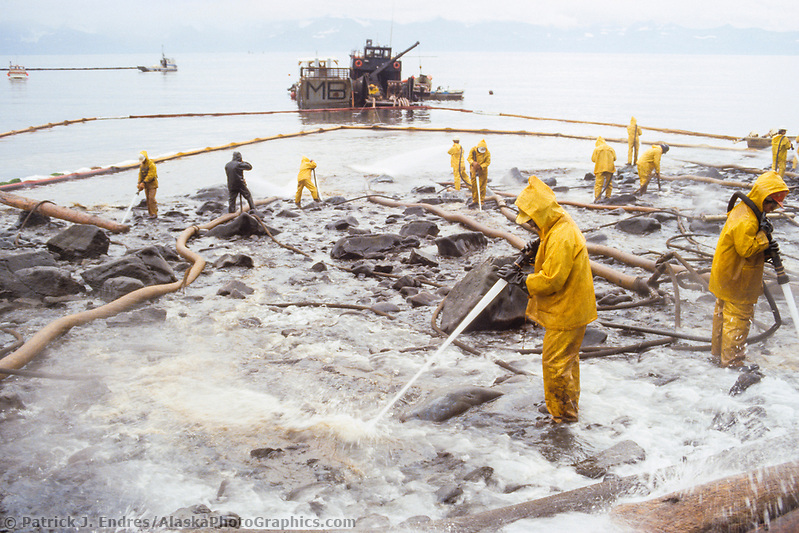 The area gained notoriety in 1989 when the oil tanker Exxon Valdez ran aground on Bligh Reef after leaving the port of Valdez (the terminus of the Trans Alaska Pipeline), resulting in the Exxon Valdez oil spill. The Exxon spill was one of the largest man-made environmental disasters ever to occur at sea, seriously affecting plants and wildlife. Its remote location made response efforts difficult. This, in conjunction with inclement weather and poor response preparation further complicated matters. Scientific studies are still determining the lasting effects of this event on the environment. More than three thousand shore land miles of bays, coves, and deep fjords comprise the prized seacoast region of this famous Sound. 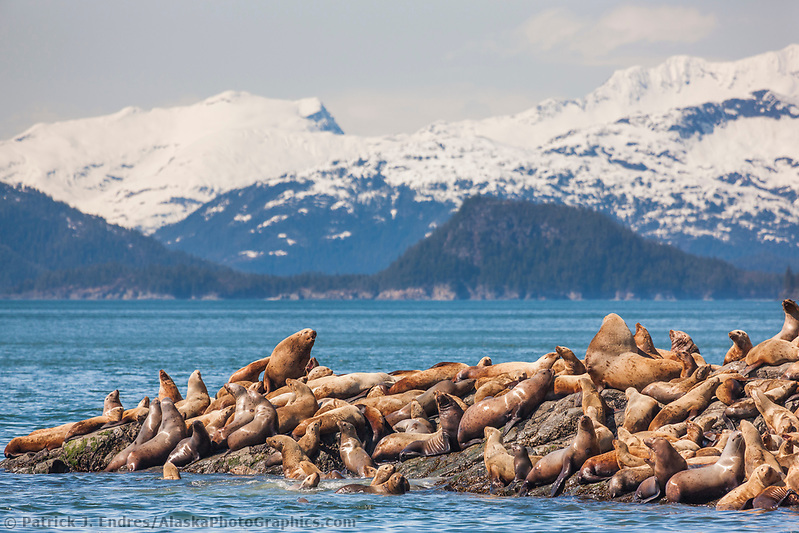 Exceeding the combined area of Massachusetts, Connecticut, and Rhode Island, this sheltered waterway contains the greatest diversity of habitats found along the entire Eastern Pacific Coast, including the world’s northernmost temperate rainforest. 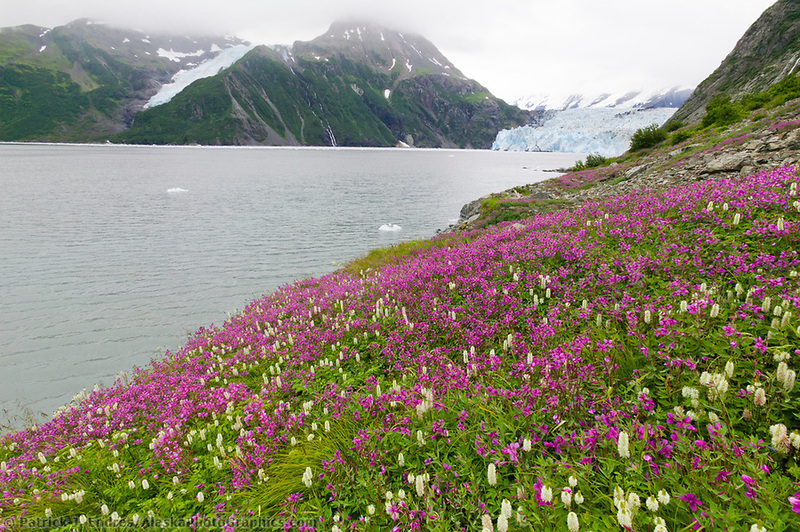 The Chugach National Forest is a 5.6 million acre National Forest that borders the waters and mountains surrounding Prince William Sound, including the eastern Kenai Peninsula and the delta of the Copper River. 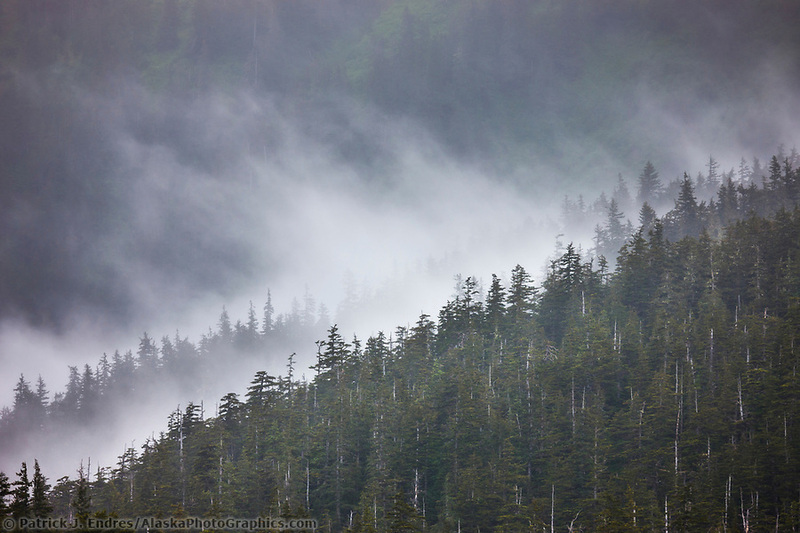 It is the second largest forest in the U.S. national forest system and is the northernmost national forest. It was originally designated in 1907 by Theodore Roosevelt and was originally 23 million acres in size. Approximately one-third of the area of the forest is rocks and ice. 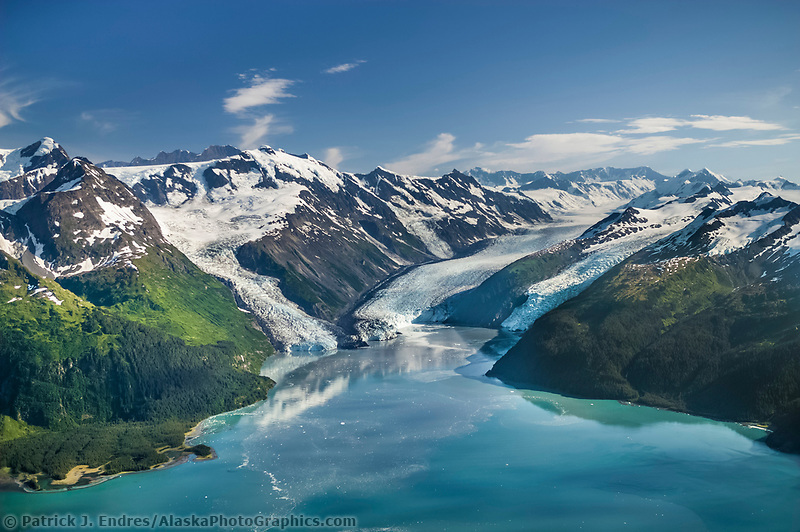 Prince William Sound is home to some of the most spectacular and easily viewed glaciers in Alaska. 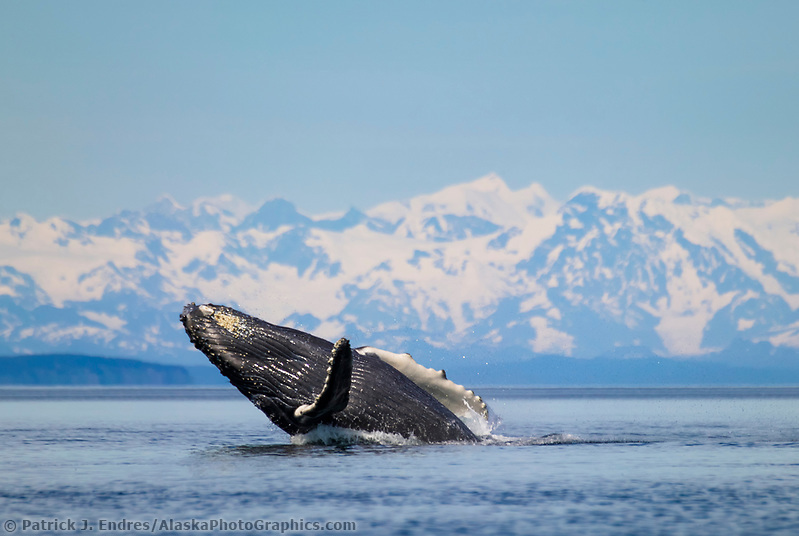 Tour boats and cruise ships take visitors on sightseeing and wildlife viewing excursions in the Sound. 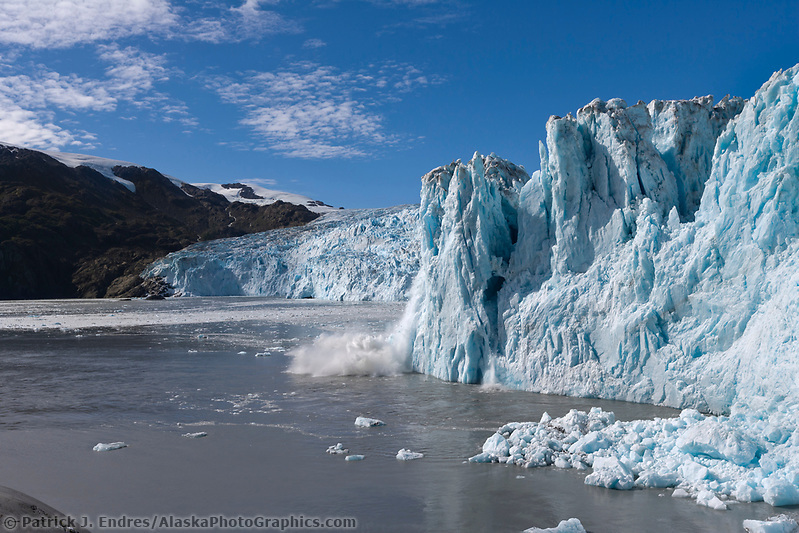 College Fjord and Harriman Fjord are common destinations because of their dramatic mountain scenery and abundant tidewater glaciers. 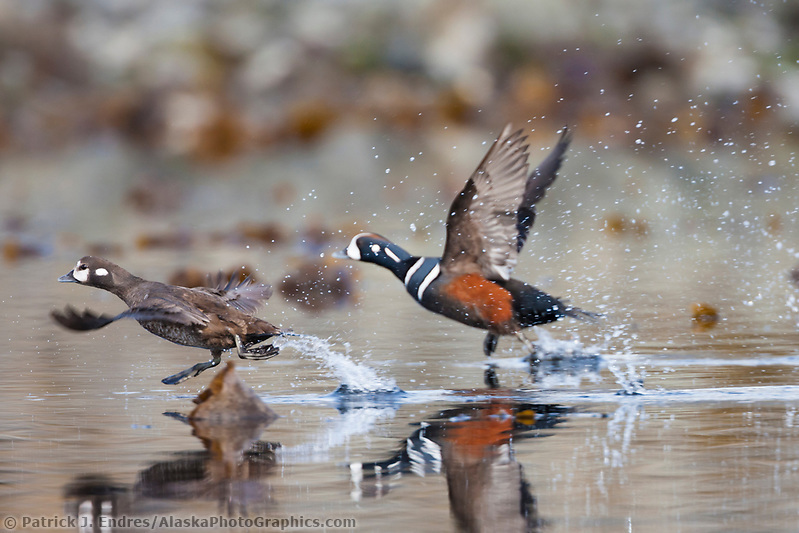 The Sound’s calm and gentle waters provide homes for a thriving spectrum of marine and bird life. 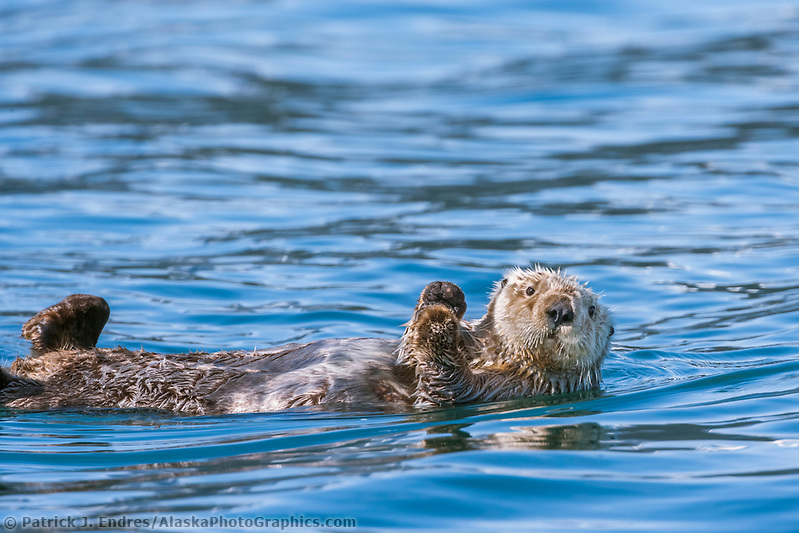 Sea otters, harbor seals, whales, sea lions, Sitka black-tailed deer and many species of resident and migratory birds inhabit these protected waters. Abundant wildflowers decorate green meadows. Countless islands dot the seascape while ebbing tides unveil rocky shores and tide pools adorned with an array of intertidal life. Summer sunlight paints the meadows and marshes with colorful plants.